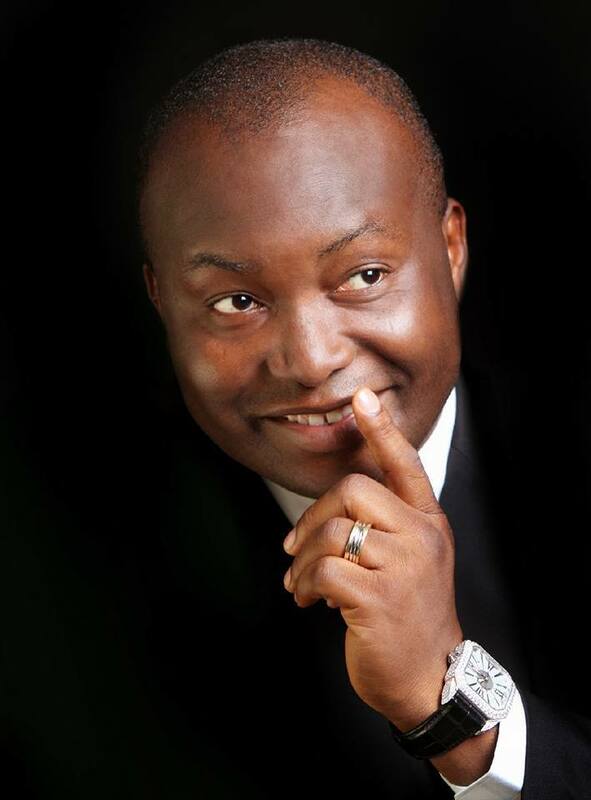 The Managing Director and Chief Executive Officer of Capital Oil & Gas Industry Limited, Dr. Patrick Ifeanyi Ubah will be leading speakers to the 2017 Business Summit by the Catholic Youth Organisation of Nigeria (CYON), St. Jude Catholic Church, Mafoluku Oshodi, Lagos, reports ITRealms. The summit, ITRealms gathered would be presided over by the former governorship aspirant in Lagos State and chief executive of Jaakay Pharmaceuticals and Chemicals Limited, Mr. Joseph Olujimi Agbaje. Other speakers, Agbo said, include the Chief executive officer, Zaron Cosmetic Limited, Ms Oke Maduewesi and chairman, African Centre for Business Development, Mazi Sam Ohuabunwa. Also, Agbo said that the business summit will take place on Saturday, May 6, 2017, at the Dini Hall, St Jude parish compound, Mafoluku-Oshodi.